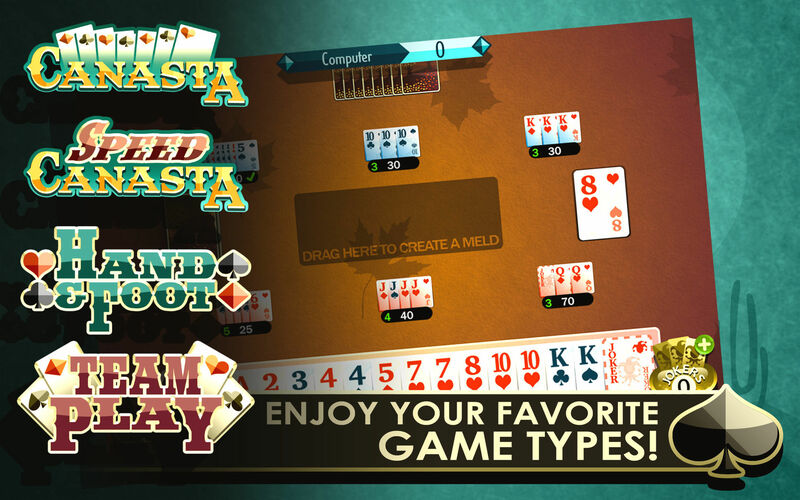 Is there a better alternative to Canasta Royale? 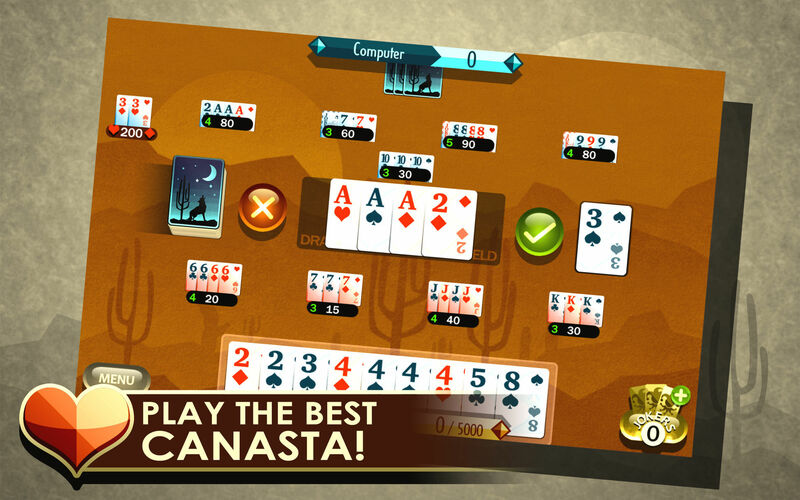 Is Canasta Royale really the best app in Card and Board category? Will Canasta Royale work good on macOS 10.13.4? 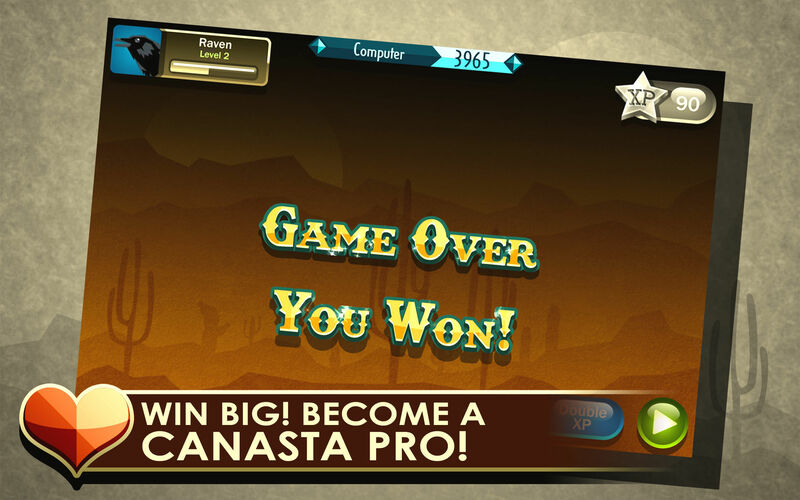 Canasta Royale is a classic Canasta game.. 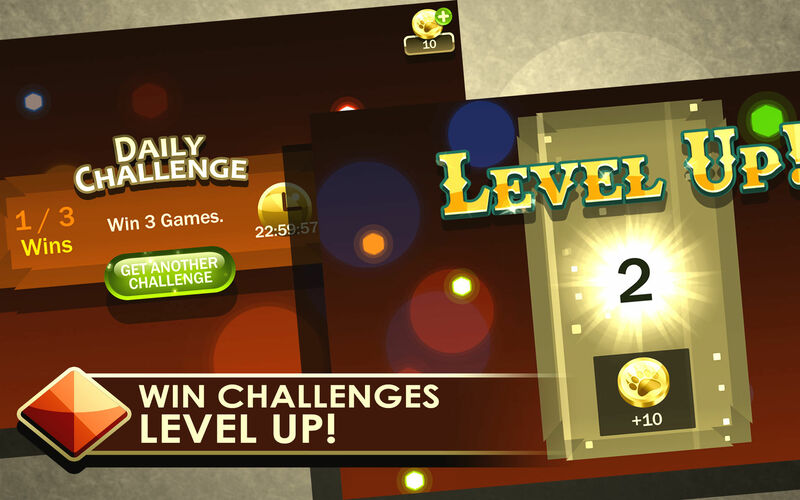 The game offers three levels of difficulty, three unique game modes, as well as extensive statistics tracking. Unlock both Team Play and Hand and Foot modes for unparalleled fun! 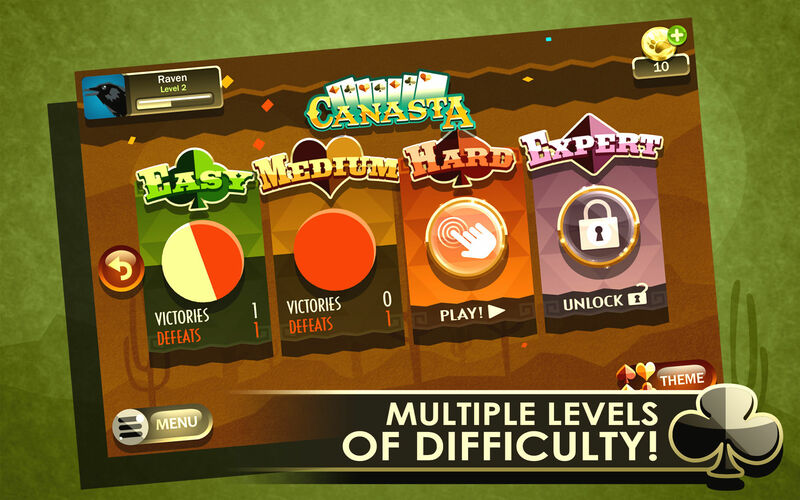 Canasta Royale needs a review. Be the first to review this app and get the discussion started! Canasta Royale needs a rating. Be the first to rate this app and get the discussion started!